Our national sport has clubs in valleys, villages and when district parishes combine. In cities throughout the country clubs have a mix of those from the area and those who have left their local club, this can generate a great sense of community. 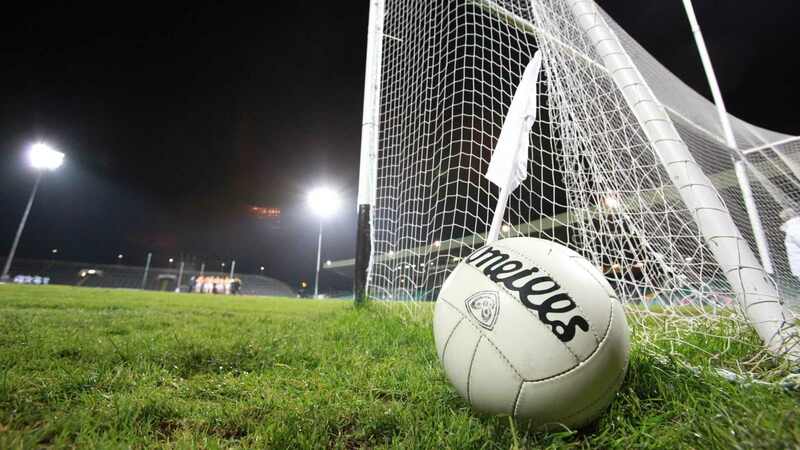 For most circumstances local clubs are within towns or villages or to keep with the lingo ‘stronghold’ but what about a club that is not confined to any parish boundaries? Scoil Uí Chonaill in the heart of Dublin steps out as one of the most unique clubs in the country. 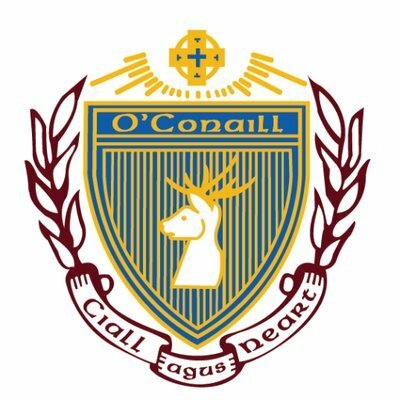 Scoil Uí Chonaill based in Clontarf, North Dublin was founded in 1950 initially as a club for pupils and past pupils of the O’Connell School in North Richmond Street in the North Inner City. A school that from the very beginning in 1828 was set out as a beacon of hope for a different Ireland with an integrated Irish society. Today the school find that they are one of the first schools approached by new immigrants to Ireland who have settled nearby. With this ideology in mind as being a school based on a vision and now with a wide diversity of students the club that was established for the school in 1950 leads a very similar position. With the school named after Kerry man Daniel O’Connell, this may be a geographical foundation that emphasises the talent throughout the club. The great element of the club is that they are not constricted to any parish boundaries they are a community with an open welcome to anyone with interest in the game. By opening this sense of community they have thrived on giving those from other counties and other countries a chance to play their favourite sport. Another rewarding feature that the club is involved in is the Delivering Equality of Opportunity in Schools plan (DEIS). The DEIS plan sets out the Department of Education and Skills vision for education to more fully become a proven pathway to better opportunities for those in communities at risk of disadvantage and social exclusion. 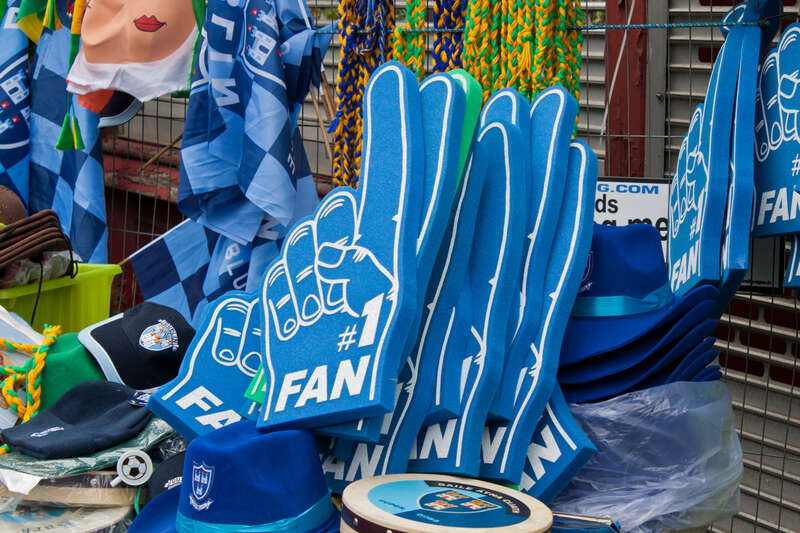 The club has their own Games Promotion Officer who along with other members of the club work to support the development of Gaelic games in five other North Inner City DEIS schools alongside their grassroots O’Connell school. Unfortunately, in our society, we have seen waves of crime taking place and a sad reality of this is that crime rates can tend to be higher in certain areas. With on-going obstacles arising that can deter some youth to go down regrettable paths, Scoil Uí Chonaill does all it can to promote GAA as a way of steering those away from crime. Below is a video telling the story of Scoil Uí Chonaill’s history and the legacy it is to the area, with some familiar faces it is well worth a watch. Their dedication to the ball and building of a community has not gone unnoticed. Former Taoiseach Enda Kenny opened their new facilities in April 2017, due to their contribution to the development of the North East Inner City. The former Taoiseach launched a North East Inner City Initiative during his time in the position which was aimed at supporting the regeneration of the area. With the community awareness in the club, Enda Kenny said “Scoil Uí Chonaill have always been there to deal with people who were reared in tenements, bad housing, [and] had to challenge the very high unemployment figures in the North Inner City. Scoil Uí Chonaill is leaving its brand image on the young people of the North Inner City, to show them that there’s a different way, there’s a different direction, there’s a different road up ahead that they can take”. 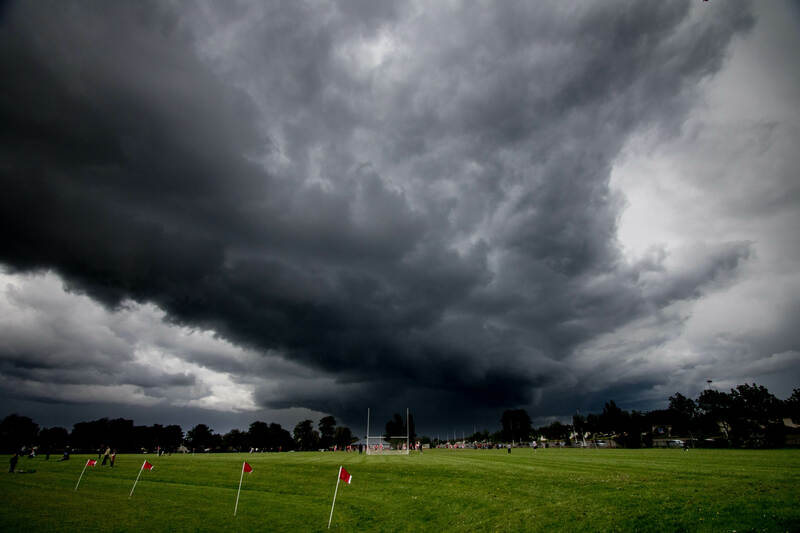 Establishing the fact that Scoil Uí Chonaill has its own unique characteristics, the fundamental unique feature of the GAA as a whole is the dedication put in by players just for the love of it. An amateur sport played at a professional level leaves resources required as much as possible. Like every club across the country, fundraisers are the means of securing a deposit for plans. To gain them new goalposts, changing facilities or most importantly helping the clubs standards to encourage the future upcoming teams. Scoil Uí Chonaill is holding a Gala night on the 20th of September in Chicago. If you’re thinking of a holiday across the Atlantic around that time why not make it an Irish night that is going to a good cause. For more information please follow the link below.